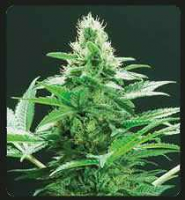 Somango is best grown as a multiple branch plant, since its genetics encourage long side branches and it’s a bit on the taller side. 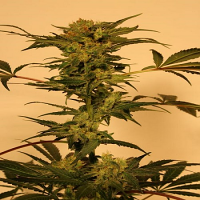 Somango x SCBDx Feminized Cannabis Seeds by SuperCBDx Seeds: Somango is best grown as a multiple branch plant, since its genetics encourage long side branches and it’s a bit on the taller side. 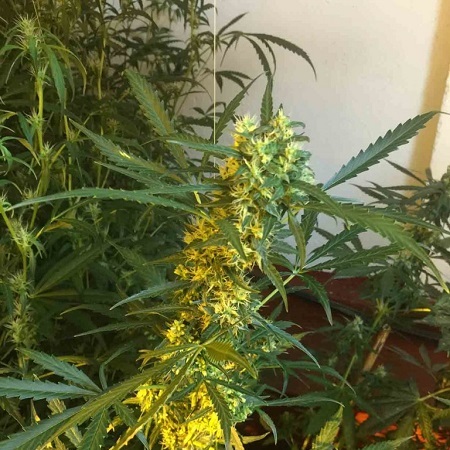 Somango blends the multiple hybrid Jack Herer with Big Skunk Korean to form a very unique tropical mango aroma and flavor. Crossing Somango with SCBDx has resulted in a higher yielding version with a greater CBD ratio and the terpene profile has given an undercurrent of pine to the tropical mango flavor, mouth-watering stuff.